Every day, we raise the stakes for our entrepreneurs, teach them the ropes, and watch them flourish. 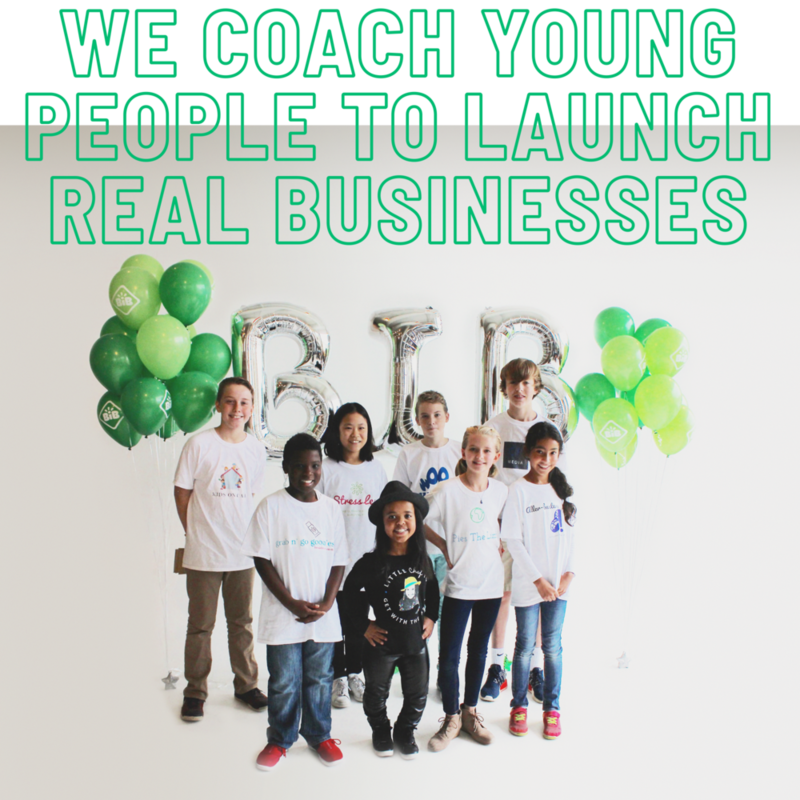 Since 2013, we have coached over 1000 young people who have launched over 250 profitable businesses, earning over $20,000 in real profit. Registration for our summer B.camps is well underway. We have an amazing roster of venue partners in the works for this summer, as well as a new Social Entrepreneurship curriculum! Our entrepreneurs move from idea to pitch to profitable business in just 5 short days. Top performers from B.camp are invited to take the next step with their new ventures. 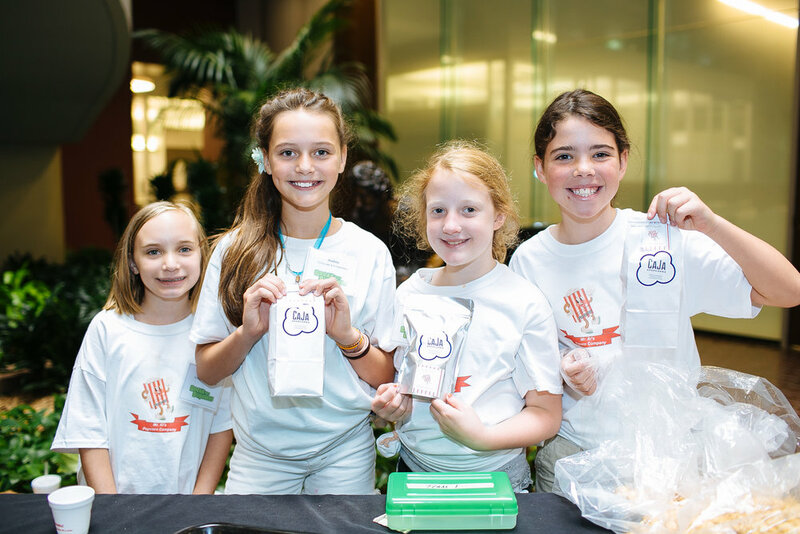 Our top 5 entrepreneurs have the opportunity to pitch in front of high-profile investors. We equip incredible partner organizations to run B.camp programs across the country. A 12-week program led by school teachers, culminating in a real Business Fair.